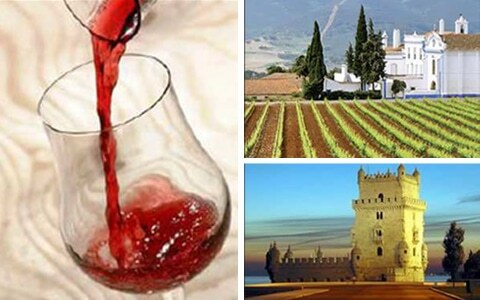 As a wine-producing country, one of Portugal’s great strengths is its diversity. The Alentejo is where Portugal’s climate finally escapes the Atlantic influence and the scenery changes to large, gently plains that experience hot summers and cold winters more typical of continental weather systems. The culture of vineyards in the Alentejo dates back to ancient times and all who passed here recognized the special quality of the wine, which is now among the most appreciated in the country. The Alentejo favourable climatic condition allows its grapes to create soft red wines and a bit acidic in terms of taste while the white wines are fruity in flavour. The “Historical Route” is focused in Évora (World Heritage city), also covering Arraiolos, Estremoz, Borba, Vila Viçosa, Redondo and Monsaraz. We suggest you to discover the Alentejo through the originality of their artistic expressions, including the art of making wine! Arrival at Lisbon Airport. 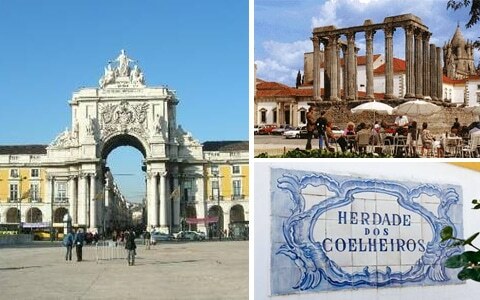 Transfer from Lisbon Airport to a Hotel in Lisbon. Accommodation at a Lisbon Hotel. Breakfast at the hotel in Lisbon. Departure to Arraiolos, a worldwide recognized town for its carpets, totally hand made. Here we will visit the “Herdade dos Coelheiros” – you’ll be our guest and you’ll have a guided tour of the cellar, taste the wines, and walk or cycle through the vineyards. There’s also an attractive shop!! After the visit, free time for lunch. We will continue our trip to Évora, declared by UNESCO, in 1986, World Heritage site because of its many beautiful and valuable monuments. Panoramic tour over the city, before arriving at the hotel. Dinner and accommodation at a hotel in Évora. Breakfast at the hotel in Évora. Departure to Estremoz, known as “Cidade Branca” (white city), in part for its traditional white houses, but also for its white Marble deposits, that is such an ancient industry that even the Romans used it in their constructions in this area, centuries ago. We will first walk throughout the ancient castle, followed by the visit of the “Quinta do Carmo” – a typical property of Alentejo, with a total of over 1,000 hectares, of which 100 hectares are olive trees, cereals, plantations of oak trees and forests. Our visit will start from the outside and progress to the inside. We will first enjoy the gardens and the vineyards, and then pass through the cask cellars where top quality wines are ageing. The tour concludes with a wine tasting where you can appreciate the pleasure in the degustation of wines. After the visit, free time for lunch. We will proceed our trip to Borba. This beautiful village shows the wealthy that the Marble production has provided throughout the years, with the predominance of this material in all the village’s architecture and decorative motifs. In Borba we will make a panoramic tour, and visit the “Adega Cooperativa de Borba”. This well-organised and quality-conscious co-operative within the quiet town of Borba is one of the biggest wine producers in Portugal. During the visit, you will discover our winery and the Alentejo in a small film, which explains the history of our winery as well as the different works along the year in the vineyards, then you will walk through our vinification centre, cellar, bottling zone, and finally you will taste some of our wines. 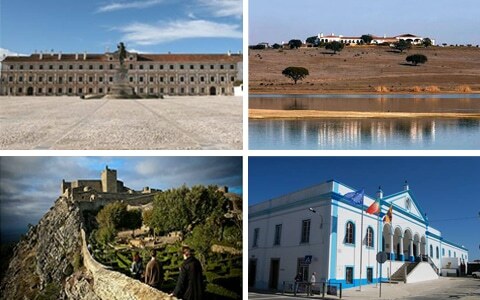 Afterwards we will follow to Vila Viçosa, a beautiful village with a rich and important history and heritage, also known as the “Princess of the Alentejo”, where we will the most emblematic monument of the town: the Ducal Palace. Return to Évora after the visit. Breakfast at the hotel in Évora. Departure to Reguengos de Monsaraz, specially known for the quality of the wine produced in the region, due to the granite and schist soils and the local climate that are particularly favourable to vine-growing with distinctive characteristics. Visit of Herdade of Esporão – one of the first in Portugal to get involved in ‘wine tourism’. Still toDay they are one of the country’s top wine venues. There’s an excellent restaurant, “Galeria” and a wine bar with a view. The shop sells the estate’s olive oils and cheeses as well as the wines. Around 13h00 it will be served an “enogastronomic” lunch, which includes the taste of olive oil and 3 different wines. After lunch we will continue to Monsaraz, a medieval village surrounded by an astonishing landscape, and from the top of the Castle you can appreciate all its splendour. Around 16h00 a boat trip through the Alqueva waters. The Alqueva dam is the largest dam in Portugal, situated in the Guadiana River, in Alentejo. Return to Évora after the boat trip. Dinner and accommodation at a hotel in Évora. Breakfast at the hotel in Évora. Évora is one of the most beautiful cities in the country, an amazing town that provides culture, architecture, history, monuments, peace of mind and animation all year round. We will leave in the morning, making a tour throughout the city and visiting the most important places: Roman temple, bone chapel, and the cathedral. We will then follow to Cartuxa Adega (wine cellar), a former Jesuit House located next to the Convento da Cartuxa, an ancient Carthusian Monastery recorded in 1776 as operating a significant wine press. The old cellars are now used to age the wines and to receive visitors. 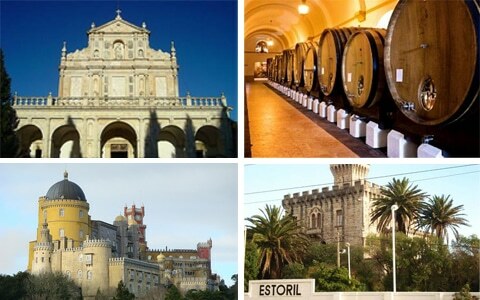 We will visit the “Adega” and taste 3 different wines, accompanied by beverage: local bread, sausages, cheeses and jams. After this light lunch we will proceed to Lisbon. Rest of the Day free. Dinner and accommodation at a hotel in Lisbon. Breakfast at the hotel in Lisbon. In the morning half-Day guided tour of Lisbon: starting with a panoramic of the main streets and squares of the city: Marquis de Pombal Square, Avenida da Liberdade and the Rossio square. We will continue to one of the oldest quarters of the city: Alfama (walking tour, passing to Lisbon Cathedral). Our the last stop here we’ll taste a typical Portuguese drink (Ginginha – cherry liquor). We will proceed to Belém, stopping by the Belem Tower and the Discovery Monument for photos. Still within Belém quarter we will visit the Jeronimos Monastery. Free time for luch. In the afternoon, we will visit Sintra (visit of National Sintra Palace), Estoril and Cascais, returning to Lisbon by the coastal route. Dinner and accommodation at a hotel in Lisbon. Check–out. Transfer to Lisbon Airport. 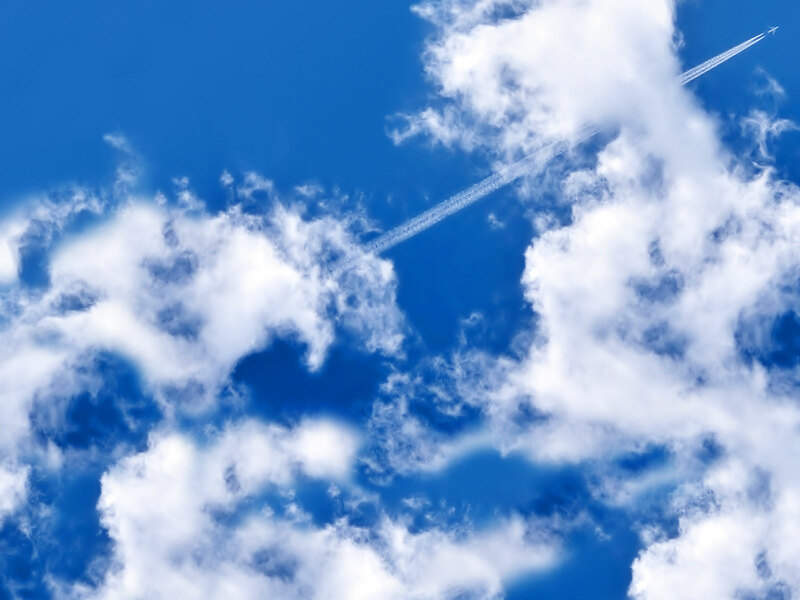 Have a nice flight back home!